No adjective is better suited to Anomaly Warzone Earth than “polish”. On second thought, another equally appropriate adjective comes to mind: Fun. 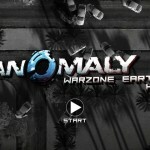 11 bit studios has delivered one of the most impressive games on the App Store with Anomaly Warzone. 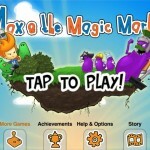 Everything from the graphics to the sound, to the UI has been tweaked to perfection.